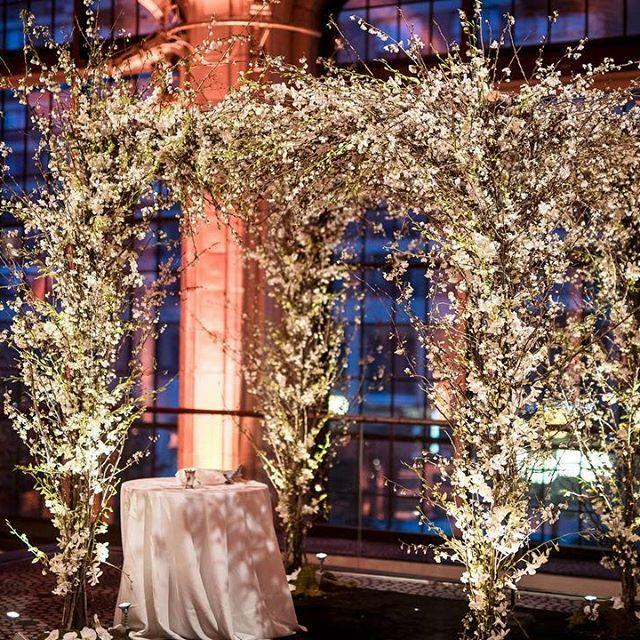 A cherry blossom chuppah? Yes please!! !